This week’s Timeless Traditions recipe comes from the talented Haley of Cheap Recipe Blog. 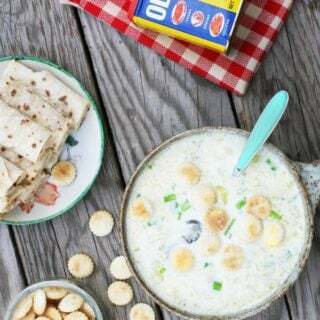 Haley shares her family’s Oyster Stew recipe. The tradition of eating Oyster Stew at Christmas is one I would be delighted to add to our family. Thank you Haley for sharing this lovely family memory, we so appreciate it! “Now remind me… who likes oyster stew?”, my mom asks as she stands at the stove ready to ladle the soup into bowls. My brother and I look at each other and chuckle. 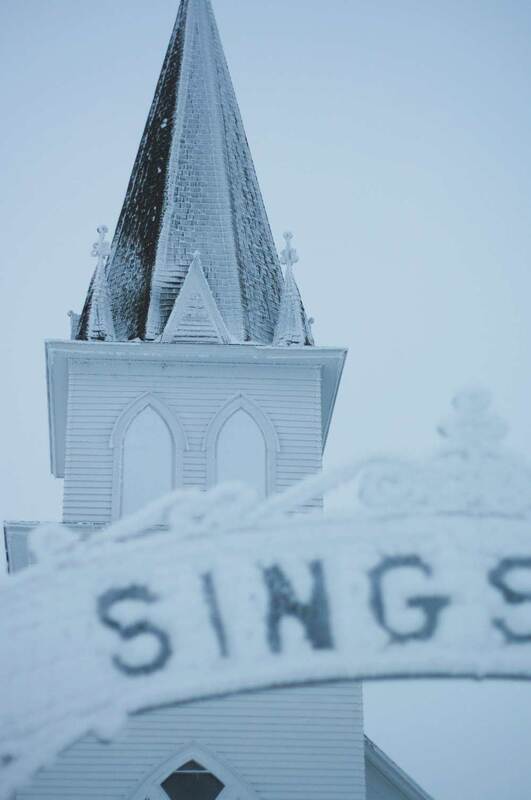 The reason we laugh is because the “Who likes oyster stew?” question is as predictable as snow in Minnesota. It happens every year. It’s about a 50/50 split: Half of us eagerly call out, “I do!” and the other half wrinkle their noses. I’m in the oyster stew lover group. This humble soup, which I consume just once a year, means Christmas to me. Luckily, there’s plenty of other food for the oyster-haters to enjoy. We have oyster stew every Christmas. This has been a tradition in my family for decades. My grandma used to make it, but she passed in 2005 and now we take turns. It couldn’t be simpler to make: Canned oysters are added to a milk-based broth that is lightly seasoned and subtle. I’m sharing my family’s recipe with you today. A friend once told me that, based on photos I post on Facebook, it looks like I enjoy a Norman Rockwell-esque Christmas. And I can’t argue with that. Every Christmas, I spend nearly a week at my parents’ house in my hometown. There’s almost always snow on the ground. My days are spent visiting family and friends, going for beautiful wintery walks, baking, and drinking coffee. And there is most certainly some Christmas caroling happening. All of this Christmas-ness wouldn’t be a thing if it wasn’t for the real reason for the reason. Christmas truly is a time to focus and reflect on God’s precious gift in his son, Jesus Christ. God has so richly blessed me, and I am never more aware of this than Christmas when I’m surrounded by family and taking part in traditions that have been a part of our family for decades. It’s a beautiful time of the year, and I am so thankful for that. The best part of the meal, in my opinion, is the oyster stew. 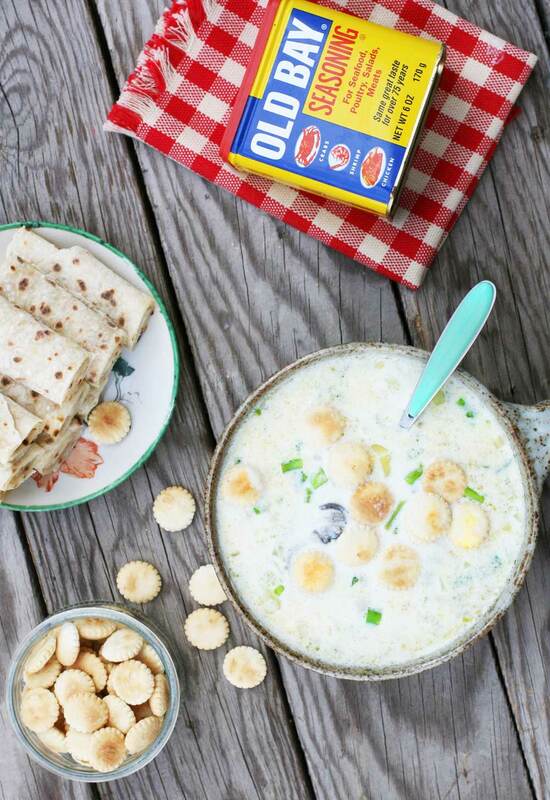 Actually, the combination of oyster stew and lefse can’t be beat. As far as I know, having oyster stew for Christmas is an old tradition among Norwegian-American families. I know several families in Minnesota with Norwegian roots who also have oyster stew at Christmas. Canned oysters are fine: While you can certainly use fresh oysters, canned oysters work well for this recipe. It helps keep the cost down. Save the liquid: Don’t get rid of the liquid from the can of oysters. This liquid flavors the broth. 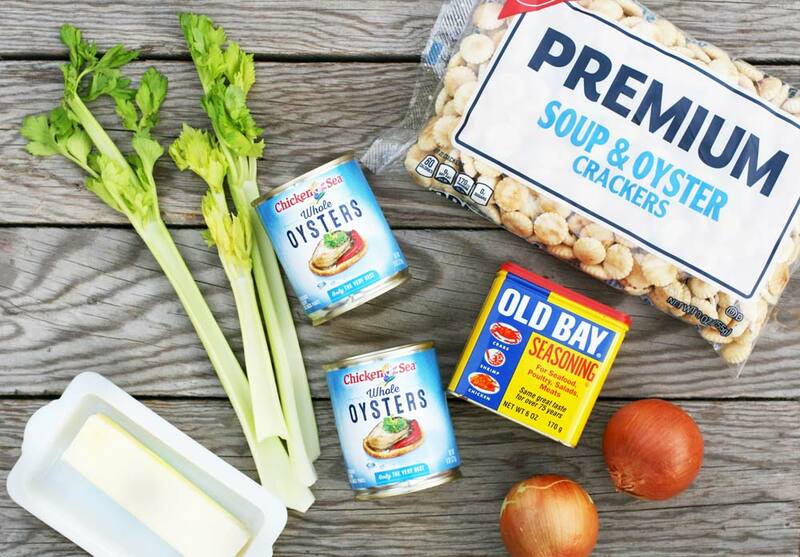 Use whole milk: Whatever you do, don’t use skim milk to make oyster stew! I always use whole milk, which makes for a thick and creamy soup. 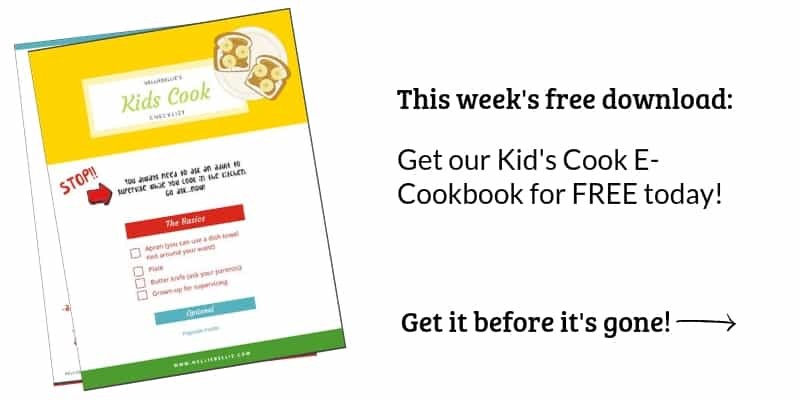 I hope you enjoy this recipe as much as my family has over the years! 1: Finely chop the celery and onion. Place both in a heavy-duty soup pot along with the butter. Turn on heat to medium-high and sauté until celery and onion begin to soften. 2: Turn down heat to medium. Add milk, oysters, and liquid from the can of oysters. Continue stirring until the broth is hot. Stir in Old Bay seasoning, garlic powder, and salt and pepper, to taste. 3: Ladle into bowls and serve with oyster crackers. Feel free to add another can of oysters. Also, do yourself a favor and serve this stew with plenty of lefse. 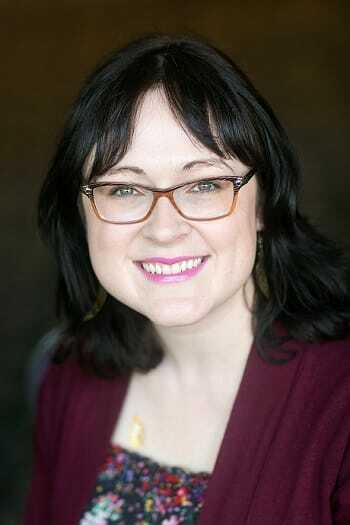 Haley Nelson writes Cheap Recipe Blog, which focuses on budget-friendly recipes and money-saving tips. She lives in St. Paul, Minnesota, where she can be found playing bar trivia, singing karaoke, going on walks, and of course, cooking and baking to her heart’s content.